TCI Mechanical Inc. is a Northeast Florida-based certified mechanical contractor that provides customized mechanical solutions for government agencies, commercial businesses and private marine vessels. 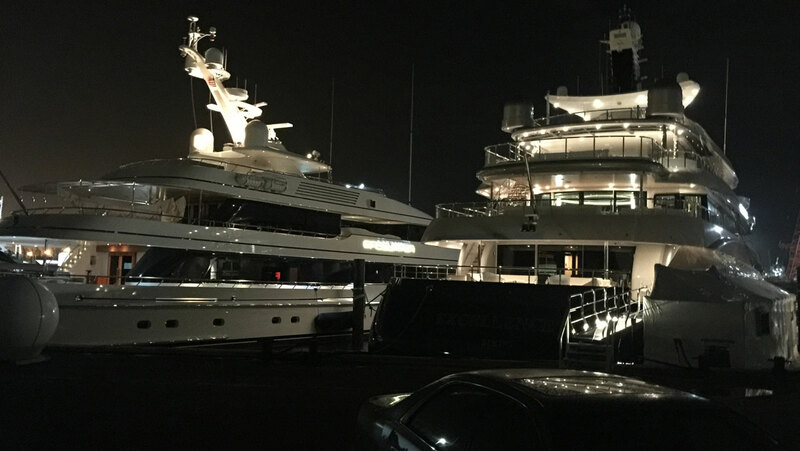 Designing and customizing fabrication for multiple yacht companies. In addition to our professional expertise, with TCI Mechanical you can count on proper licensing, a streamlined process, and adherence to milestones and budgets. TCI Mechanical’s skilled technicians are factory trained and certified. Our experience with government contracts ranges from conducting required inspections to modernizing major facilities and equipment on US Naval ships. 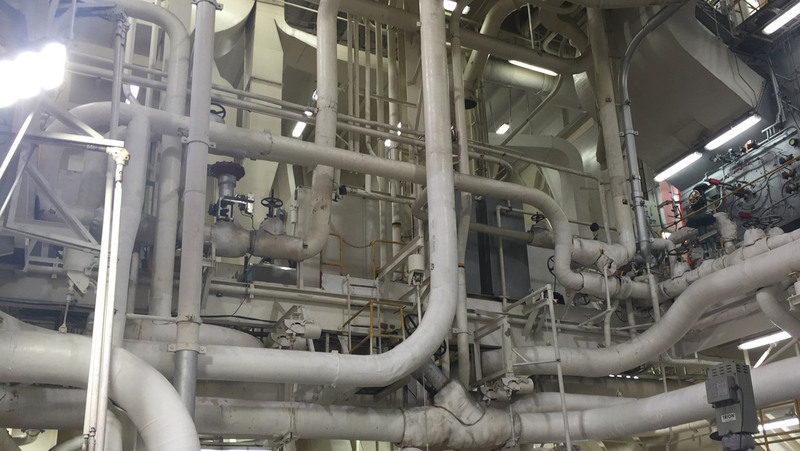 TCI Mechanical is an intricate part of the Navy Energy Conservation Projects. We understand the process from both sides of the contract and provide a high caliber of service while meeting the required criteria. The TCI Mechanical team is adept at customizing systems for marine environments. 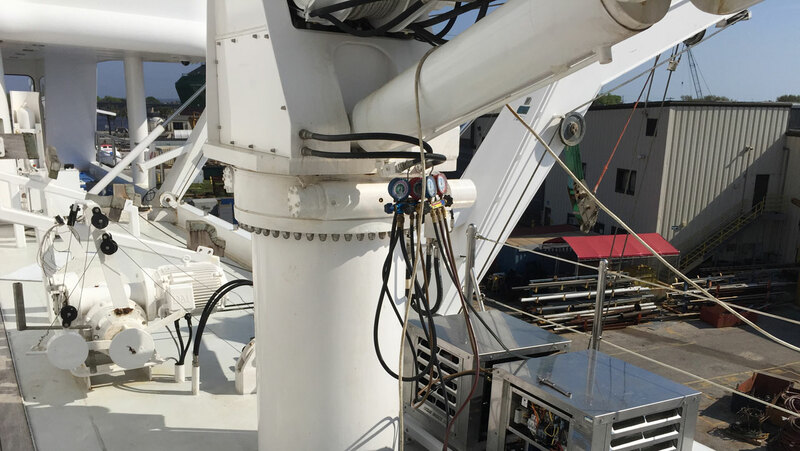 Our experience includes designing, installing and servicing galleys, as well as refrigeration and ventilation systems, for both enterprise yacht fleets and single vessels. TCI Mechanical adheres to the highest standards of professionalism and safety procedures throughout every project. We provide our commercial customers with superior turnkey, competitively priced mechanical solutions. 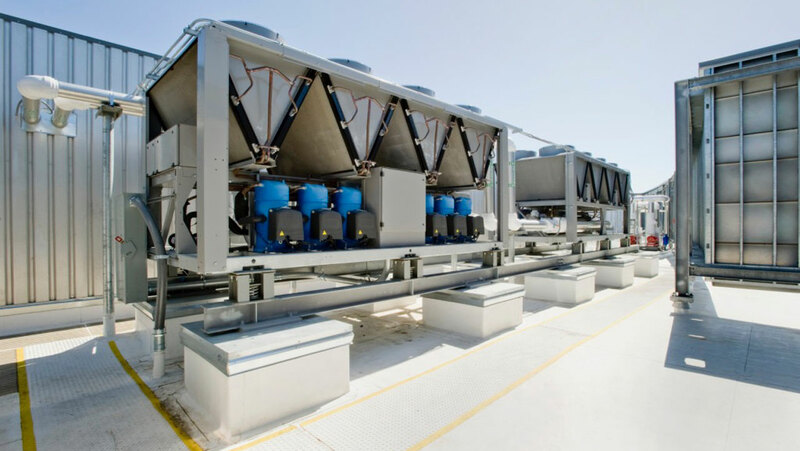 TCI Mechanical’s team of technicians can install, customize and service your HVAC & refrigeration systems, food service equipment and exhaust ventilation systems for commercial settings. You will find our commitment to quality is unsurpassed in the industry. Certified mechanical contractor Tony Cox and his wife, Eden, launched TCI Mechanical Inc. in 2013. With a collective 25 years of experience, our team is widely known and respected for our expertise with marine mechanical systems, especially in regards to galley, HVAC/refrigeration, laundry and energy conservation work. Tony and Eden built the company on a foundation of in-depth technical knowledge, a high level of customer service and exceptional value. Both military veterans, they feel particularly drawn to the government work they do. TCI has significantly improved our galley material condition on six Navy living barges. They are not only very responsive, but the quality parallels their tremendous efforts. TCI is surely customer-oriented and understands QOL for our Navy troops. TCI Mechanical is awesome in its service, experience and professionalism. Their team is courteous, detailed and knowledgeable, and I call them when I need a repair because they do it right the first time. TCI Mechanical works closely with a variety of clients to meet their unique mechanical needs, whether it’s a lighting installation, railing repair or complete galley renovation. Please take a few moments to review some of our customized solutions for government, marine and commercial projects. If you are interested in working with TCI Mechanical, please contact us. For more information or to request a quote, fill out the form below. Your message will automatically be routed to the correct person, or you can directly contact any of the team members listed here. 44 Dutton Island Road W.
We are a Northeast Florida-based certified mechanical contractor that provides customized mechanical solutions for government, marine and commercial projects.